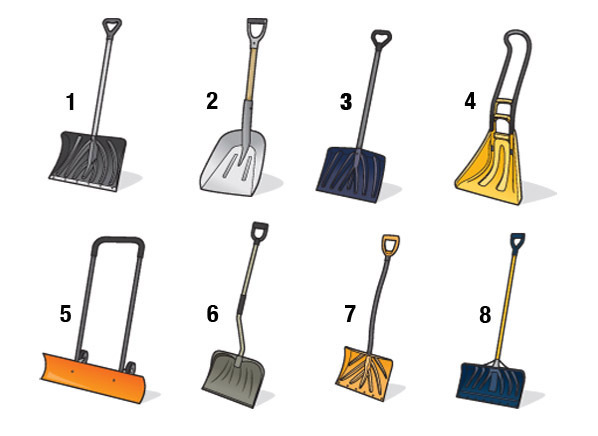 Shoveling snow can be a functional way of clearing a path and an excellent chance to get some outdoor exercise during the cold winter season. On the other hand, it can be a potential health risk. Knowing a few crucial details can go a long way toward staying happy and healthy this snowy season. 1. Proper Body Position: Like most activities, the way in which you use your body can be either help or hurt. Give your back a break and use your legs and hips to do the work. 2. 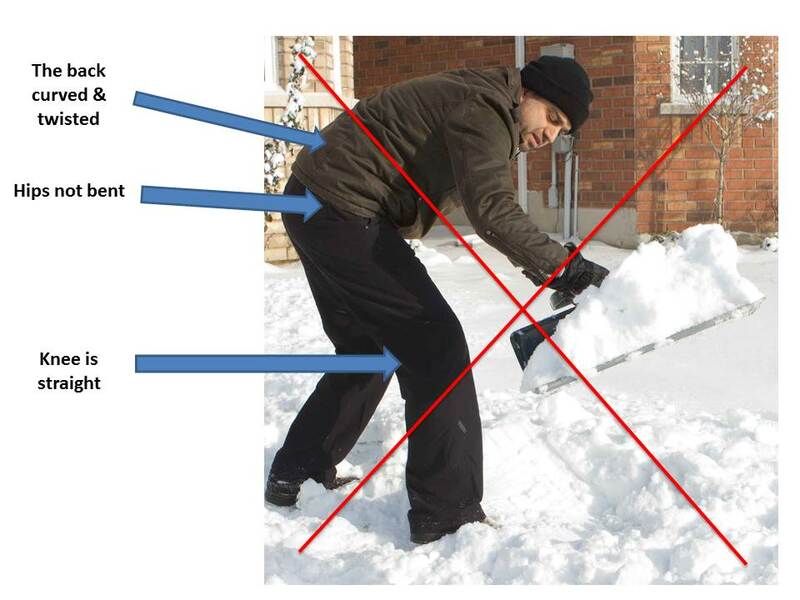 Don’t Over Do It: Most have heard of someone having a heart attack while shoveling. This is a big concern but not the only one. Beware of muscle strains, tearing knee meniscus or ligaments, Shoulder injuries, and overheating (to name a few). Listen to your body. If it is too much or too deep don’t be afraid to ask for help! 3. 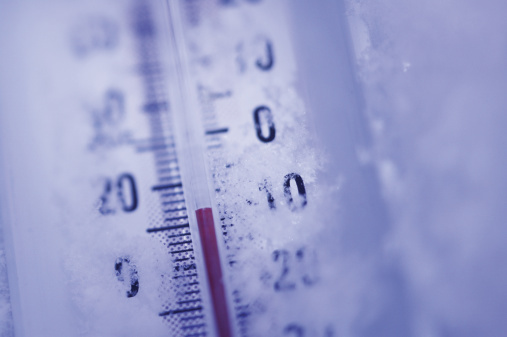 Dress Appropriately: Wearing layers can help to stay at the correct temperature. If you are sweating, shed a few items. If you do not dress warm enough than go back inside and either put more on or warm up for a bit. 4. Stay Hydrated…that means water: Even if you do not feel like you are sweating it is important to stay well hydrated. 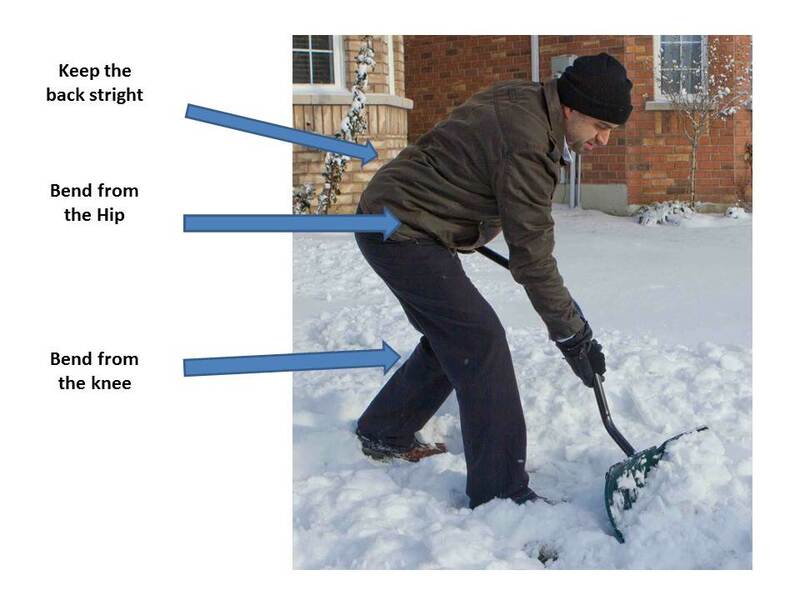 Doing so before and after shoveling will help. 5. Use the Correct Equipment: Using the correct tool for the job can make the job a lot easier. So can wearing the correct footwear. 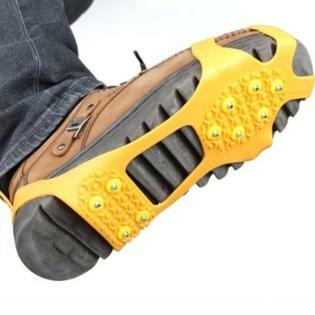 A boot with good traction (or a traction slip on) can make the job a lot safer and easier. And the same rules apply for Snow Blowing! Simpliest and Best Way to Stay Healthy and Avoid the Flu! 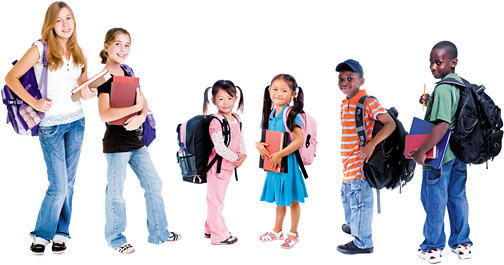 Frequent hand-washing is one of the best ways to avoid getting sick and spreading illness. Hand-washing requires only soap and water or an alcohol-based hand sanitizer — a cleanser that doesn’t require water. 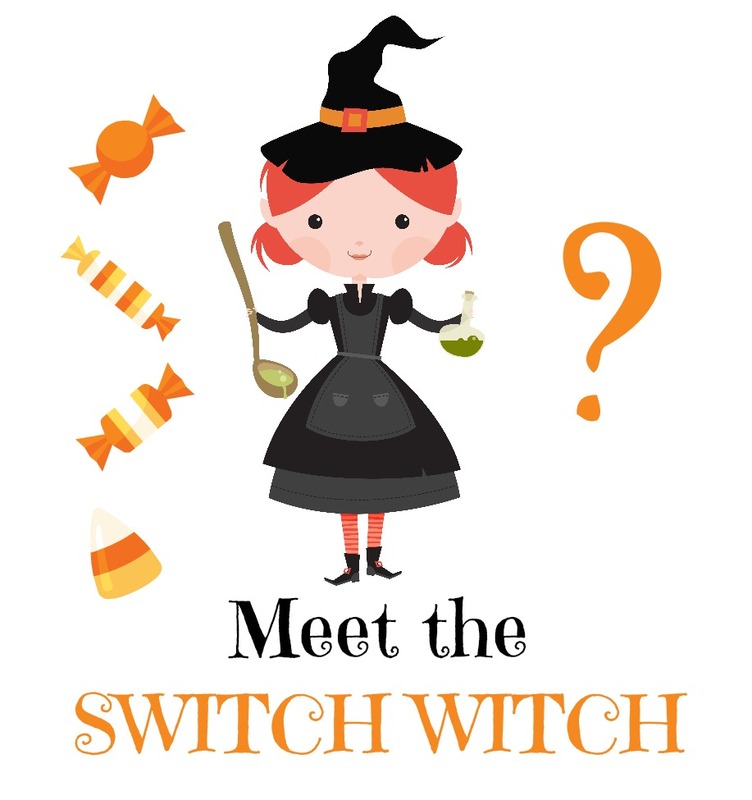 Avoid the Halloween sugar overload and consider the Switch Witch instead!! In my household Halloween is the biggest non-religious holiday of the year. We all love fall, pumpkins, the lights and freights, and of course feverously trying to finish the homemade costumes in the last few days (no store bought ones allowed here!). However, with all of this fun comes the problem of all the candy. Don’t know what the Switch Witch is? (Also sometimes called the Halloween Fairy, Great Pumpkin, or Candy Fairy.) This is a great way to join in the festivities of Halloween without the mass sugar load. As you might guess the kids can trade in their candy in exchange for a gift. This was an excellent option in our house. The kids were very excited to get that new movie (Hotel Transylvania) instead of the candy they did not want. The switching of candy can be done in many ways. Some leave it in a Halloween bowl or witch’s caldron and the fairy exchanges it at night. Others allow the kids to pick the item. If you allow your kids to eat the candy, they can choose a few pieces they like the most and trade the rest, with the more candy traded the better the gift. So avoid the Cavity creating, hyperactive, blood sugar spiking chow down and find your own unique way to celebrate Halloween by trying the Switch Witch in your house! Candy can also be donated to places like Ronald McDonald House and Operation Shoebox and Candy Buy Back. Did you know that Chiropractors can be the best course of treatment for treatment other the spine? Many people are facing jaw pain, clicking, and possibly limited mouth opening. The temporomandibular joint (TMJ) is located one fingertip-width in front of the auditory meatus, the external opening for the ear. Temporomandibular disorder (TMD) is a common condition arising from one or more of numerous factors, including but not limited to tooth position (orthodontic), muscular tone and harmony, trigger point referrals, cranial compression, damaged or misaligned articular disc, or other intracapsular disorders, such as arthritis or infection and injury by blow. There are many other suspected contributing factors, such as emotional well-being and stress, mineral and hormonal imbalances, nutritional factors, allergies and chemical exposures. Now that the ALS ice bucket challenge has slowed down here is an interesting look at the disease’s 1st fame. 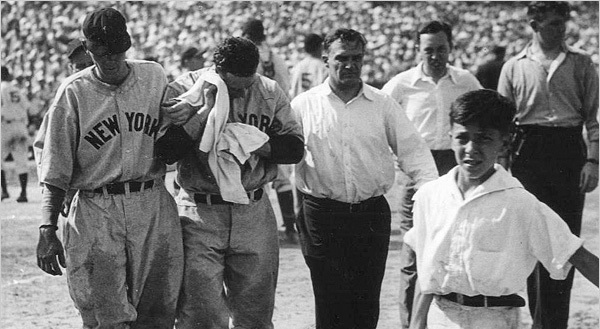 The Yankees’ Lou Gehrig was helped off the field after being struck in the head by a fastball from pitcher Ray White of the Norfolk Tars in a June 1934 exhibition game. The ball caught Gehrig above the right eye, knocking him unconscious. In the 71 years since the Yankees slugger Lou Gehrig declared himself “the luckiest man on the face of the earth,” despite dying from a disease that would soon bear his name, he has stood as America’s leading icon of athletic valor struck down by random, inexplicable fate. More technology can mean more pain: Using your devices the right way. Most likely as some point I have yelled at you about holding the phone to your ear with you shoulder. Well, here is someone else stressing that point… and more! Mobile technological devices, such as digital personal assistants (PDAs) and smartphones have made our lives more convenient. We can now send e-mails, access the Internet, manage our schedules, and use spreadsheets and other office software from our phones. While this makes it easier to accomplish tasks without being tethered to an office, it has also increased the amount of time we spend using these devices, which is not without risks. An article stating what we have for years: “Worst Exercise Machines” and what to do instead! When it comes to working out, exercise machines aren’t always effective–or even safe. Here are the machines to skip next time you hit the gym, plus some alternative exercises to help you train smarter. What it’s supposed to do: Train the quadriceps. Can you spare 30 mins a week…then lets get moving! One of the most common reasons people give for not getting in shape is “I just do not have the time.” Somewhere along the line most people have been led to believe they would need to spend hours every day at the gym to get any results. The truth is any additional exercise and any healthy changes to the diet will start improvement their health. It is possible to get life changes results in as little as 30 minutes a week. And I am not talking about a magical video or device. Simple and short exercises and mild dietary changes can increase energy, decrease fat and increase muscle tone.